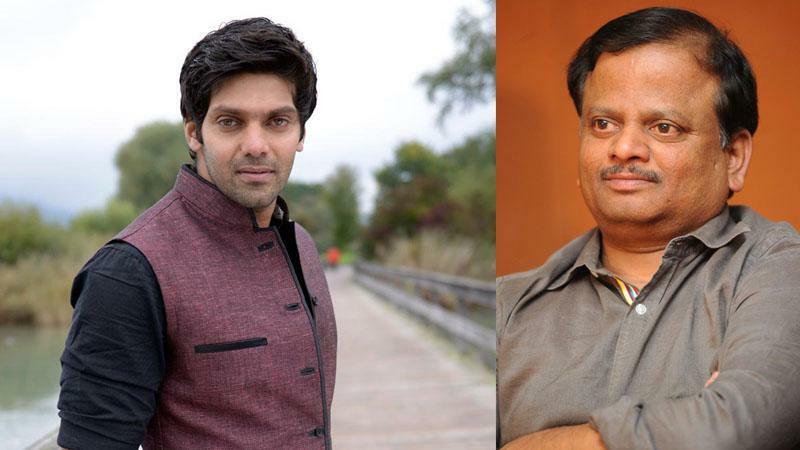 Actor Arya, who was last seen in Tamil comedy "Vasuvum Saravananum Onna Padichavanga", will next team up with filmmaker K.V Anand for a yet-untitled project in the language and it is slated to go on the floors soon. "It's true that Arya is teaming up with director Anand. AGS Entertainment will be producing the film, which is expected to go to sets later this year," a source close to Arya told. This will be the makers' third film with Anand after "Maattrraan" and "Anegan". Reportedly, this project was first offered to actor Sivakarthikeyan, who felt the script wouldn't suit his image. The team is currently busy finalising the rest of the cast.